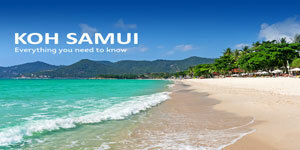 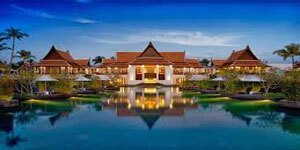 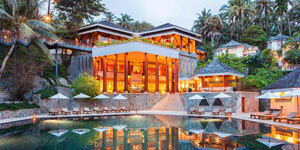 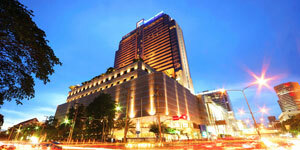 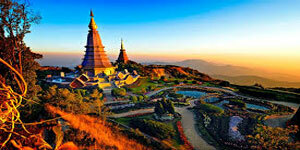 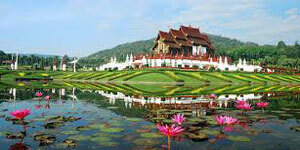 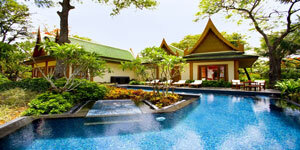 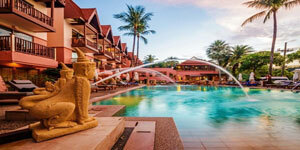 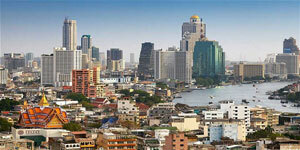 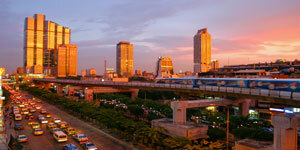 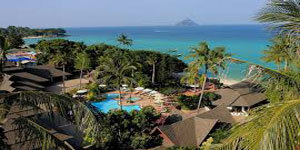 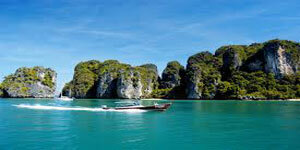 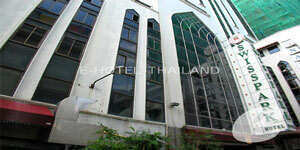 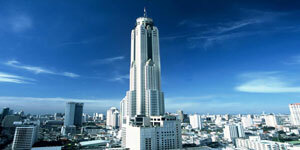 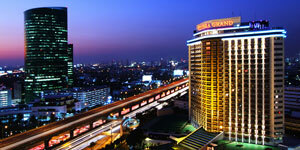 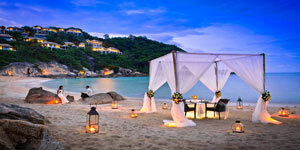 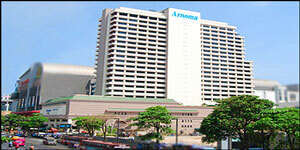 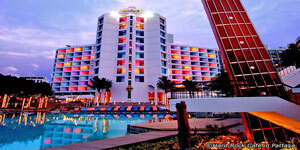 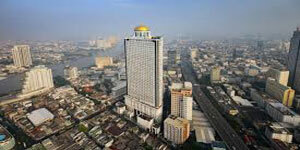 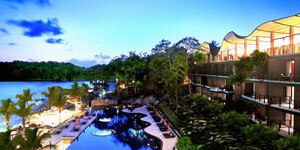 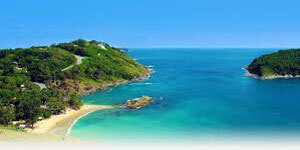 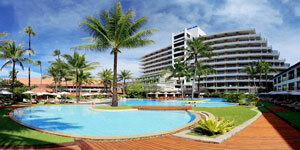 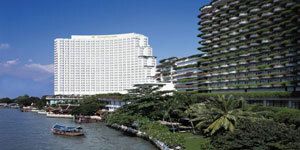 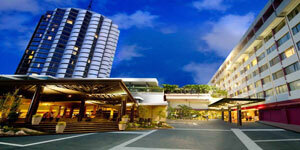 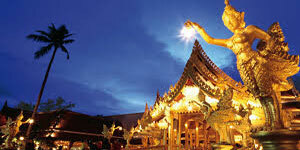 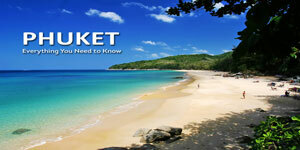 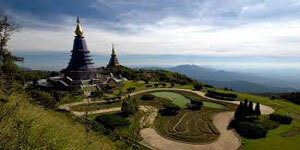 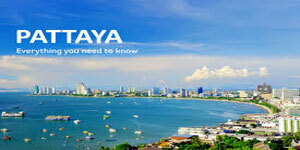 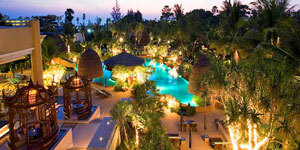 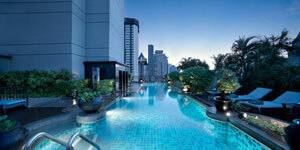 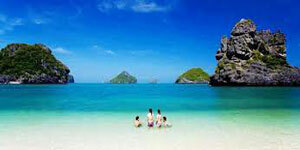 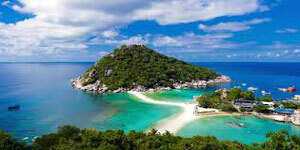 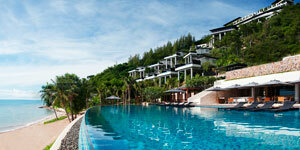 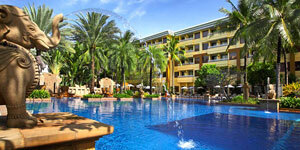 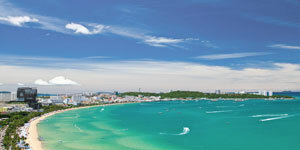 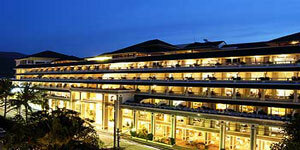 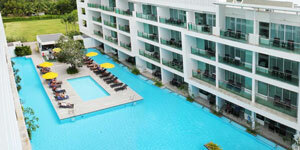 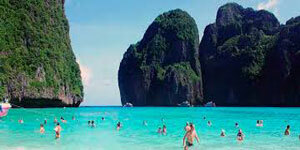 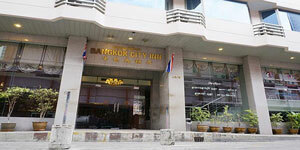 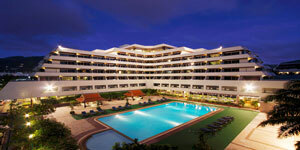 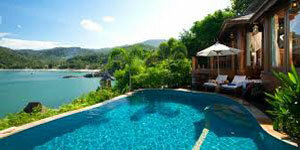 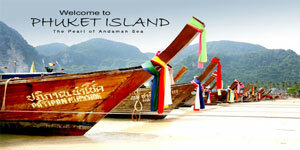 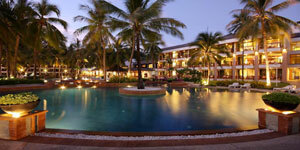 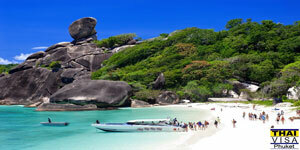 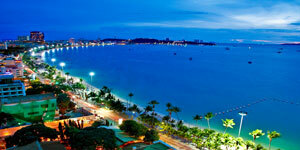 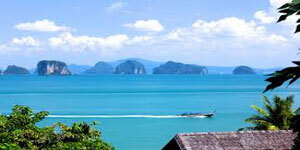 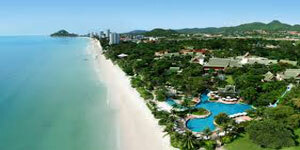 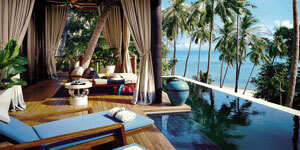 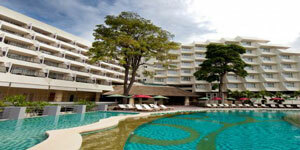 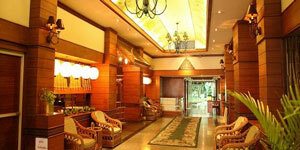 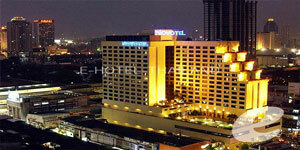 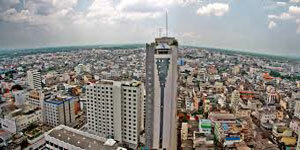 The Holiday Inn Resort Phuket is located beside the magnificient Patong Beach. 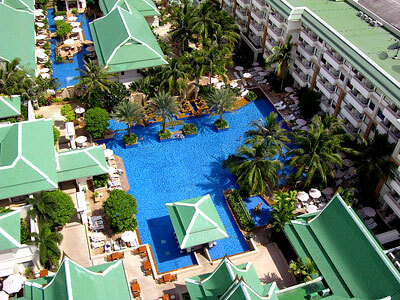 With shops, restaurants and nightspots nearby, the exclusive Holiday Inn Resort Phuket combines Thai flair and hospitality with the international standard comfort for which the group is known. 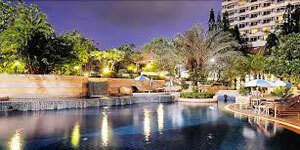 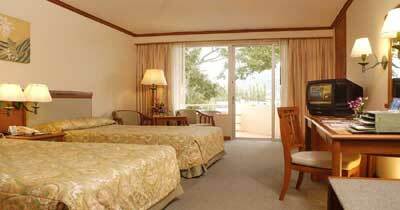 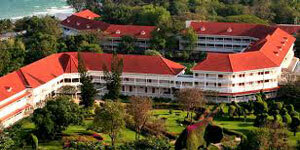 There is also an extensive range of sports and recreational facilities which exists within the well tended grounds.